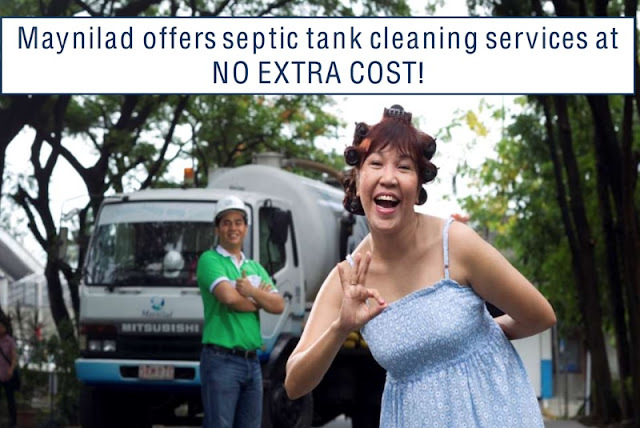 MAYNILAD OFFERS SEPTIC TANK CLEANING SERVICES AT NO EXTRA COST! Water is one of the renewable resources Mother Nature provides. After we have used water, it goes back to the ground, passes through the layers underneath, and becomes clean again. 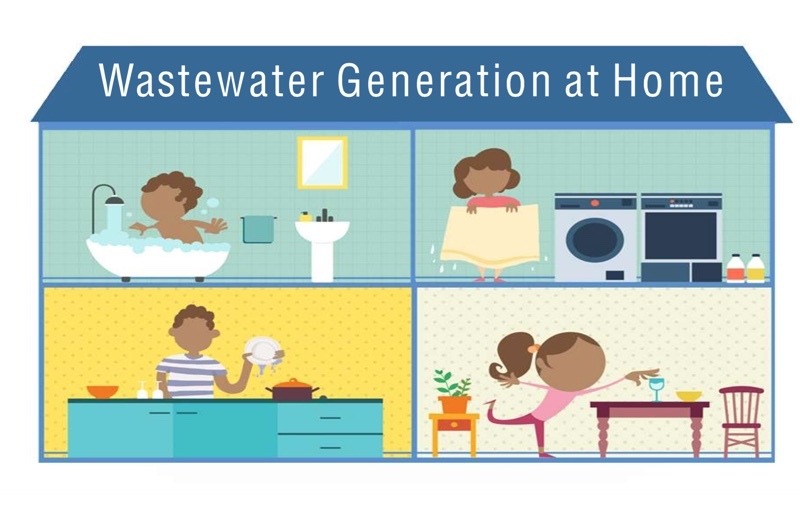 80% of the water we use for drinking, bathing, cooking and other household activities usually ends up in bodies of water such as seas, rivers and lakes. Oh, how I love Science! The learning does not end in the classrooms and books. Even now that I am already grown up, with a family of my own, I still find those class discussions very useful. Actually, they make more sense now because I get to realize how everything is valuable to the last drop. Water is indeed a necessity. Its supply is so critical that we can’t live without it. Wastewater, or used water, can cause diseases and pollute the environment if left untreated. Clean Water Act of the Philippines edicts that there should be proper collection, treatment and release of wastewater to lessen its adverse effects on the environment. This is why every household is required to have their own septic tanks or be connected to a sewer network. 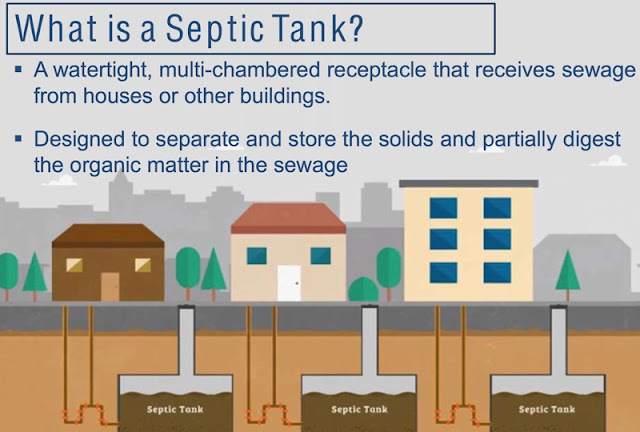 Septic tanks filter our wastes and serves as repository of solid wastes while the liquid part flows to drainages and canals. 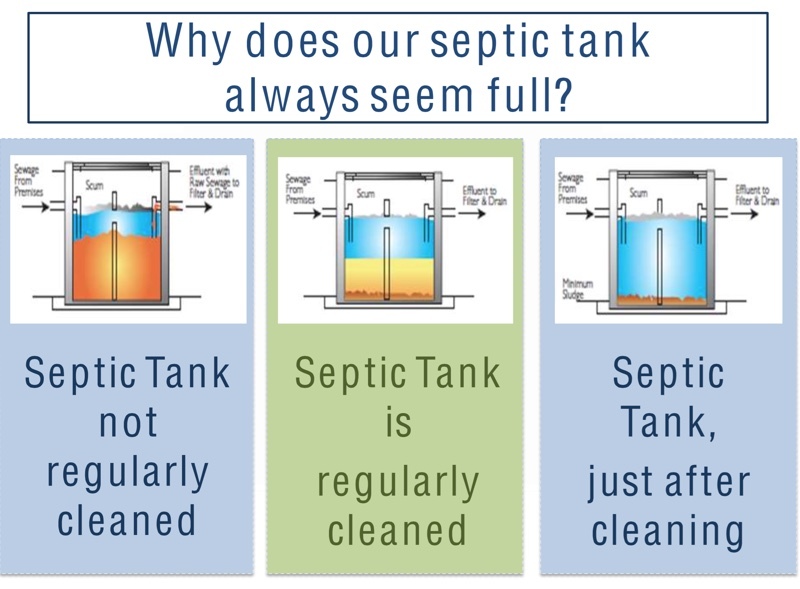 These septic tanks should then be cleaned every five to seven years to get rid of the sludge or solid waste that has accumulated in it. 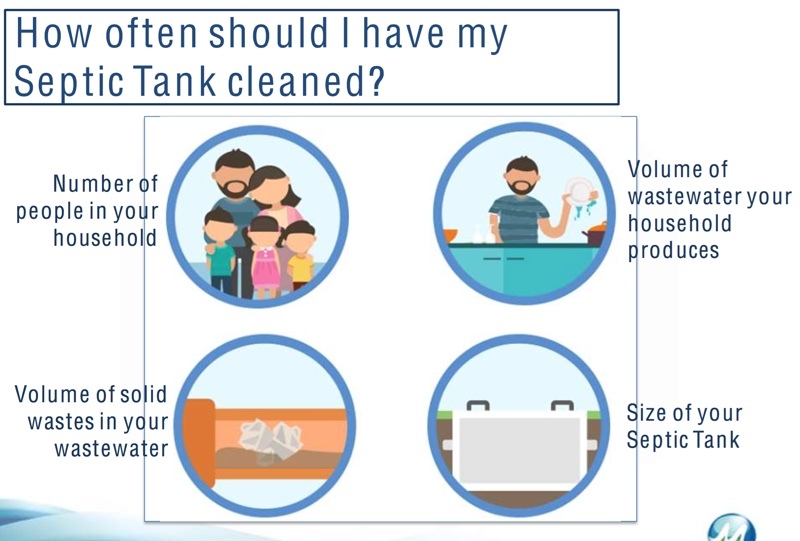 I can surely do almost every household chore, except cleaning the septic tank. We don’t have the proper tools at home, and it is just physically impossible to begin with. 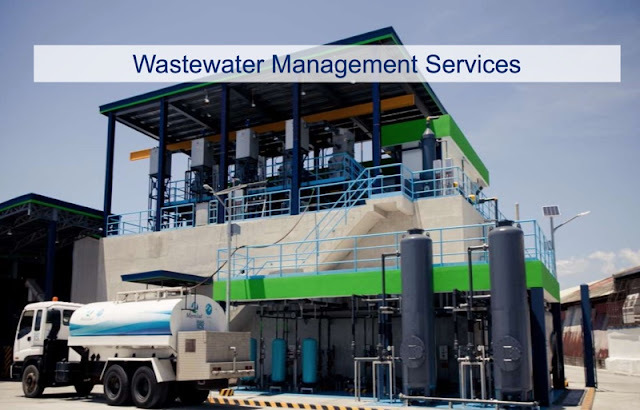 Well, Maynilad Water Services, Inc. or simply “Maynilad”, aside from providing clean water, also offers wastewater management services. 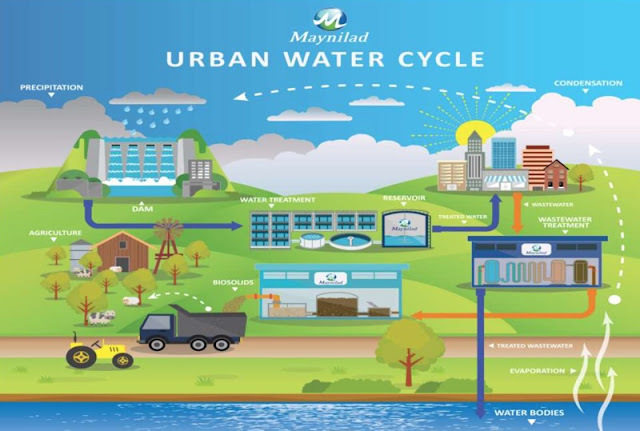 Maynilad caters to the West Zone of the Greater Manila area, which is composed of the cities of Manila (all but portions of San Andres & Sta. Ana), Quezon City (west of San Juan River, West Avenue, EDSA, Congressional, Mindanao Avenue, the northern part starting from the Districts of the Holy Spirit & Batasan Hills), Makati (west of South Super Highway), Caloocan, Pasay, Parañaque, Las Piñas, Muntinlupa, Valenzuela, Navotas and Malabon all in Metro Manila; the cities of Cavite, Bacoor and Imus, and the towns of Kawit, Noveleta and Rosario, all in Cavite Province. There are two types of wastewater management services provided by Maynilad. 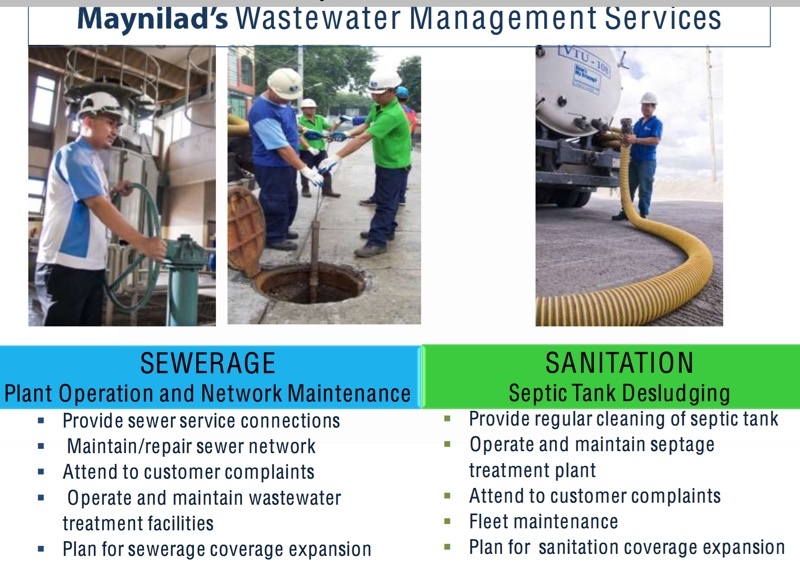 Sewerage services allow some of Maynilad’s customers to connect to a sewerage system, which conveys wastewater from households to facilities where it is processed before discharge to bodies of water. 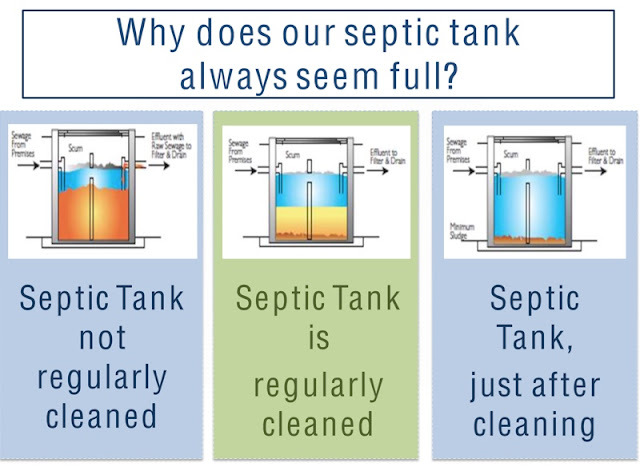 On the other hand, sanitation services involve the regular cleaning of septic tanks once every five (5) to seven (7) years. Within this period, the service is offered at no extra cost. 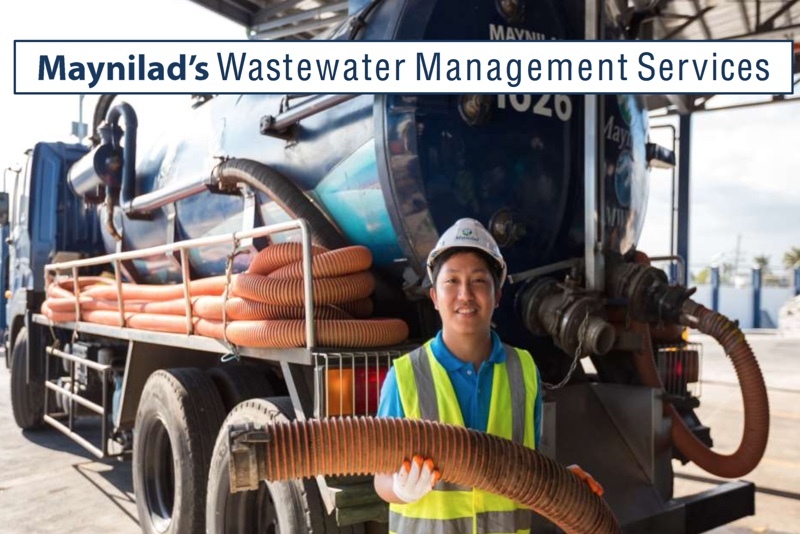 Maynilad deploys vacuum trucks that collect wastewater materials from septic tanks and brings the collected materials to its Septage Treatment Plants (SpTP) for processing before discharge to bodies of water. Currently, Maynilad is accelerating its wastewater management programs so that it can cover 100% of its West Zone service area by 2037. It partners with the academe, civil society and the government to build more treatment plants, reach more households and inform more people about the importance of wastewater management. 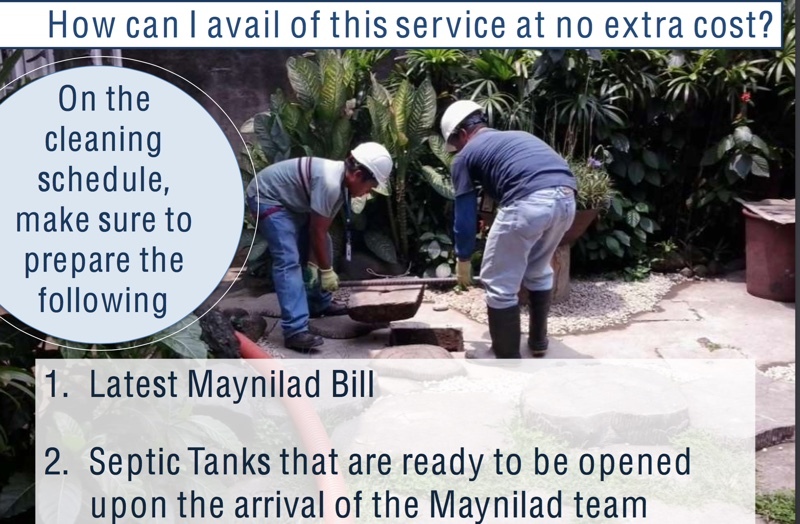 Yes, it’s a lot of work for Maynilad. Its role is vital in ensuring that we don’t run out of clean water, especially here in the Metro. After recognizing Maynilad’s effort to take good care of us through their services, I think we can start to think of our means to contribute. After all, we’re living in one planet, and it is our responsibility to preserve our dear home. 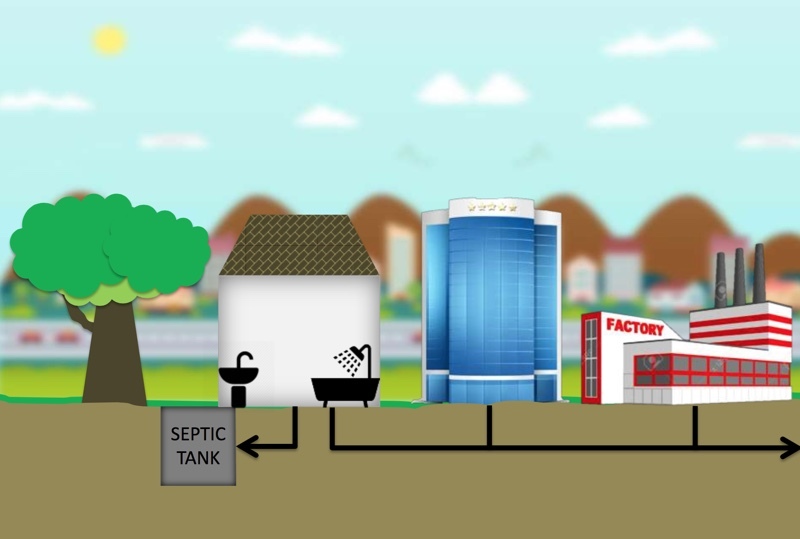 Watch this video about Maynilad wastewater treatment. For more information and to stay updated about Maynilad, Like @MayniladWater on Facebook.